Thank you to everyone who entered this year’s Annual Draw! 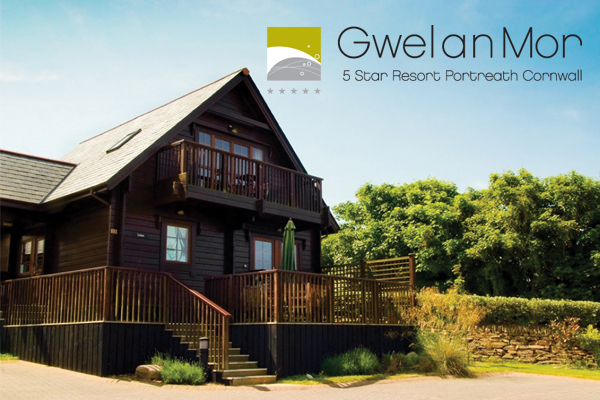 7 night holiday in a 5 star, three-bedroom holiday lodge at Gwel an Mor Resort, Portreath for up to 6 people, kindly donated by Gwel An Mor Resort. Keep an eye out for the 2019 Annual Draw and thank you for your continued support! The Cornwall Air Ambulance 2018 Charity Draw is open to all mainland Great Britain residents over the age of 16 (this excludes Northern Ireland, Isle of Man, Channel Islands and BFPO addresses according to Gambling Act 2005 regulations). All ticket entries must be received by 10th December 2018, any money for tickets received after this date will be treated as donations. The draw for the will take place on Friday 14th December 2018. Winners will be notified by post, email or telephone no later than 10 days after the draw date. A list of winners will also be published on the Cornwall Air Ambulance website no later than 10 days after the draw date. 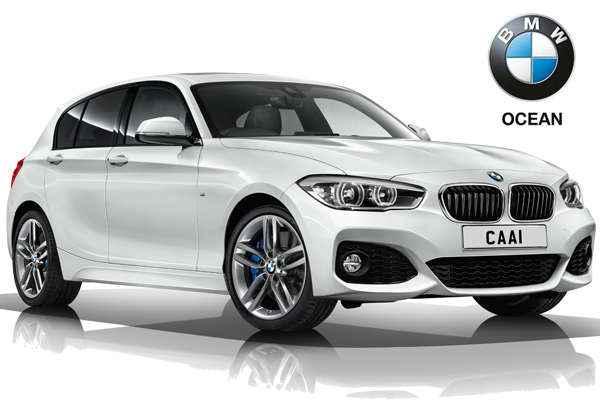 1st prize is a BMW 118i Sport 5DR kindly supported by Ocean BMW. 3rd prize is a 3-night (Friday to Monday) holiday in a 5 star, three-bedroom holiday lodge at Landal Gwel an Mor Resort, Portreath, for up to 6 people. Kindly donated by Gwel an Mor. The holiday is subject to availability and must be taken between 1 December 2018 and 31 March 2019, excluding school holidays. Your accommodation will be a Tregea Signature Lodge or Residence Collection Lodge and comes with its own hot tub, wood burning stove and designer interior. There are two twin rooms and a double master bedroom with en-suite. You will have full use of the indoor pool, sauna, steam room, gym and jacuzzi. 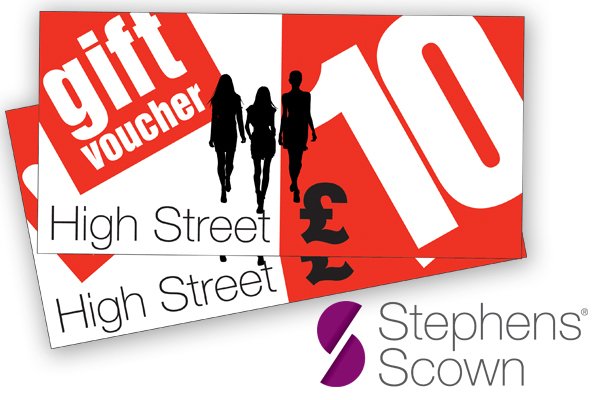 4th prize is £500 high street vouchers sponsored by Stephens Scown. If you would like more information about raffles and lotteries please go to www.gamblingcommission.gov.uk The extended charity policy on responsible gambling, underage gambling and fair and open draws can be found at the bottom of the page at: www.cornwallairambulancetrust.org/lottery. 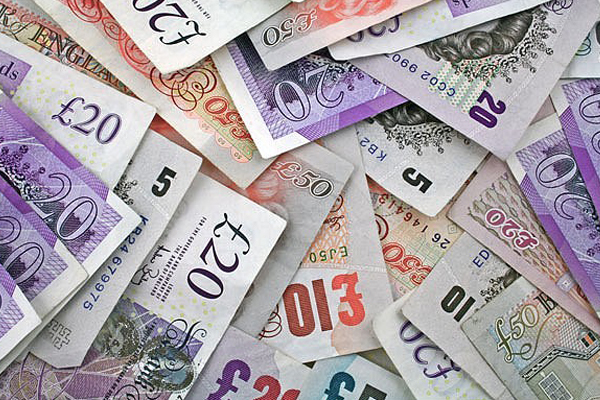 If you or a family member feel that you are experiencing problems with gambling, you can seek advice and support from GambleAware on 0808 8020 133 or via their website www.gambleware.co.uk.